Experience one of America’s greatest celestial wonders by attending The Great American Eclipse viewing party at Chandler-Gilbert Community College (CGCC). The CGCC Physical Sciences and Engineering Division, and the Astronomy Department, is hosting a viewing party for students and the local community on Monday, August 21st. Attendees will have the opportunity to experience this rare astronomical moment by viewing the total eclipse through specialty telescopes while learning about its significance from CGCC astronomers. In addition to the viewing party, CGCC will live stream the eclipse on the campus Facebook page for viewers alike. 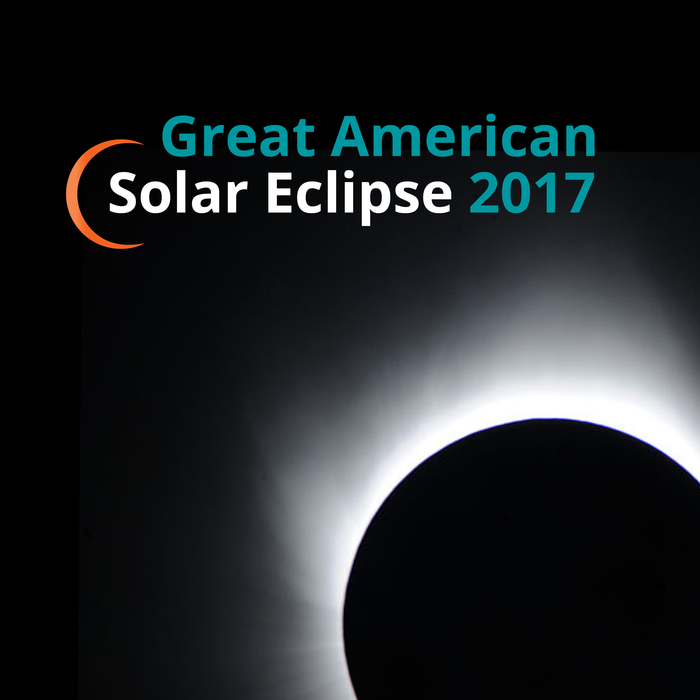 The Great American Eclipse, is a total solar eclipse stretching across the United States going from Oregon through the heartland of the U.S., all the way to South Carolina. This type of eclipse has not been seen for almost 100 years. The last total solar eclipse that was visible in the U.S. from coast-to-coast was on June 8, 1918. Totality of the eclipse will only be visible in the path of the umbra, the darkest part of the eclipse’s shadow, which includes Oregon, Idaho, Wyoming, Nebraska, Missouri, Illinois, Kentucky, Tennessee, and South Carolina. The eclipse will appear as a partial eclipse everywhere else in the continental U.S. The Great American viewing party will take place on Monday, August 21 from 9:00 a.m. to 12:00 p.m. in front of Ironwood Hall on the Pecos Campus, by the Grounds for Thought coffee shop. The event is free and open to the public. For more information on the eclipse visit https://eclipse2017.nasa.gov.